Learn to create Web pages, layouts, and websites using CSS formatting options and other tools with Adobe's industry-standard Web design application. You've taken your first steps into Web design, and your fingers are beginning to cramp from all that typing—but don't panic! Developing your coding skills has not been in vain! 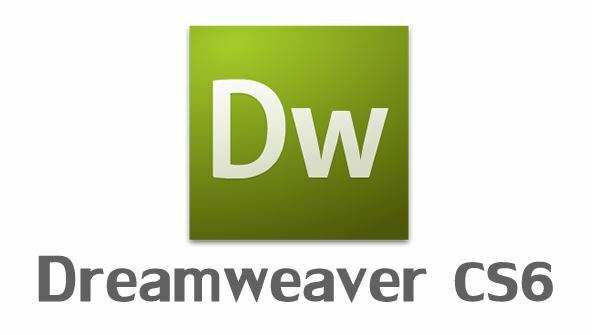 You're ready for Dreamweaver—Adobe's preeminent Web development application—which has been designed from the ground up to make developing websites easier. You'll begin by touring the Dreamweaver workspace and configuring it for your specific site-management needs. You'll learn how to use Dreamweaver's intuitive tool set to structure text, and investigate the myriad formatting options CSS provides. Along the way, you'll work with images, build navigation elements, discuss effective layout methods, learn where and when to use tables, and examine successful site planning strategies. By the end of the course, you'll have successfully built a website and know how to use Dreamweaver's built-in FTP tools to upload to the server of your choice. From the moment that you enrol in Dreamweaver CS6 Fundamentals you will become an integral part of our learning community. You will experience the perks of classroom studies such as chatting by the water cooler or sharing your opinion on a specific task, all in your own home.